SJJ series Intense Mixing and Extruding Machine can mix, blend, and homogenize the raw materials with water adequately. There is a one cutting and slicing device at the extruder ending, which can enhance the plasticity and molding capability of raw material, and improve finished products rate and visual quality. 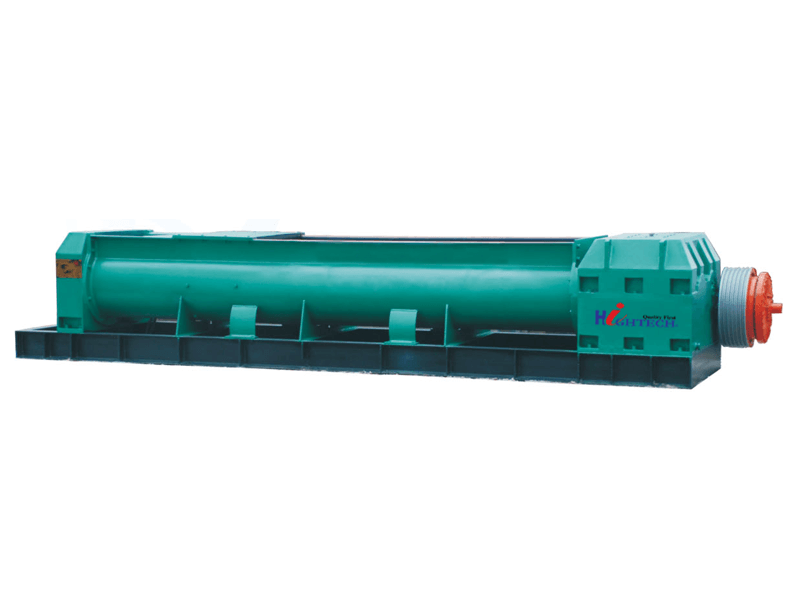 It is necessary equipment to deal with the shale, coal gangue, inferior soil and other raw materials in the procession of sintering the bricks.